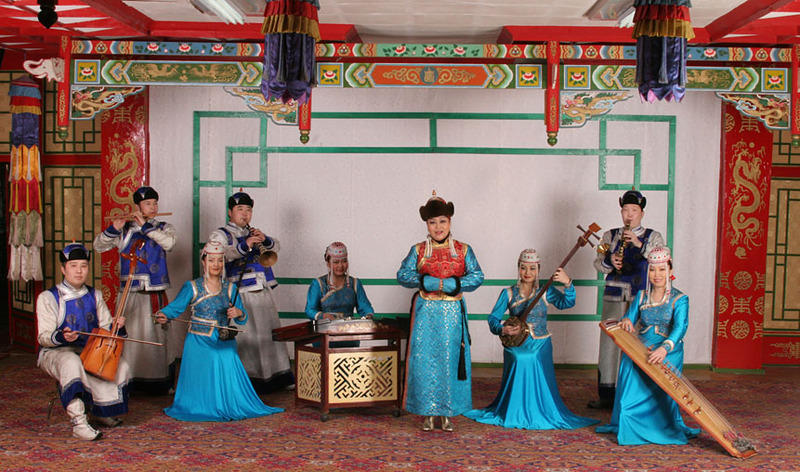 One of the must visit performing art would be the folk concert by the Tumen Ekh ensemble in Ulaanbaatar, Mongolia. 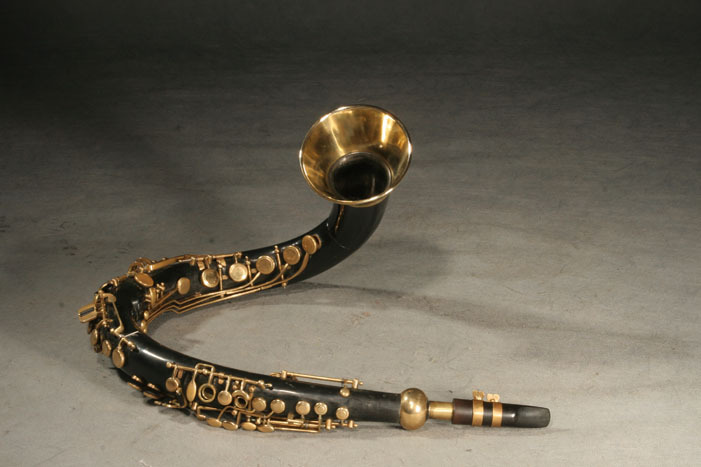 The ensemble has gone on to win awards across the world since it was founded in 1989. The ensemble present a rare selection of ancient Mongolian performing arts and culture to local and international audience. The ensemble comprises artists who perform all types of Mongolian song, music and dance. They play traditional instruments including the morin khuur (horse headed fiddle) and perform Mongolian long song, epic and eulogy songs, a ritualistic shaman dance, an ancient palace dance and a Tsam mask dance. Their performances are highly professional but retain the authenticity and traditions of nomadic culture. 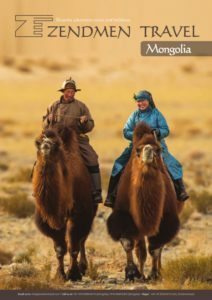 The music of Mongolia expresses vastness, freedom and life in harmony with nature and the environment. The Tumen Ekh ensemble is one of the most successful folk art groups to share traditional Mongolian music with the world, having travelled across 40 countries to introduce the unique, vibrant and astonishing art of Mongolia. Please extend our gratitude and sincere thanks to both Beggi and Jack. The friendliest people we met on our journey from London to Australia! Huge landscapes, cosy gers and endless cups of tasty milk tea! We can’t wait to go back to see it in summer.